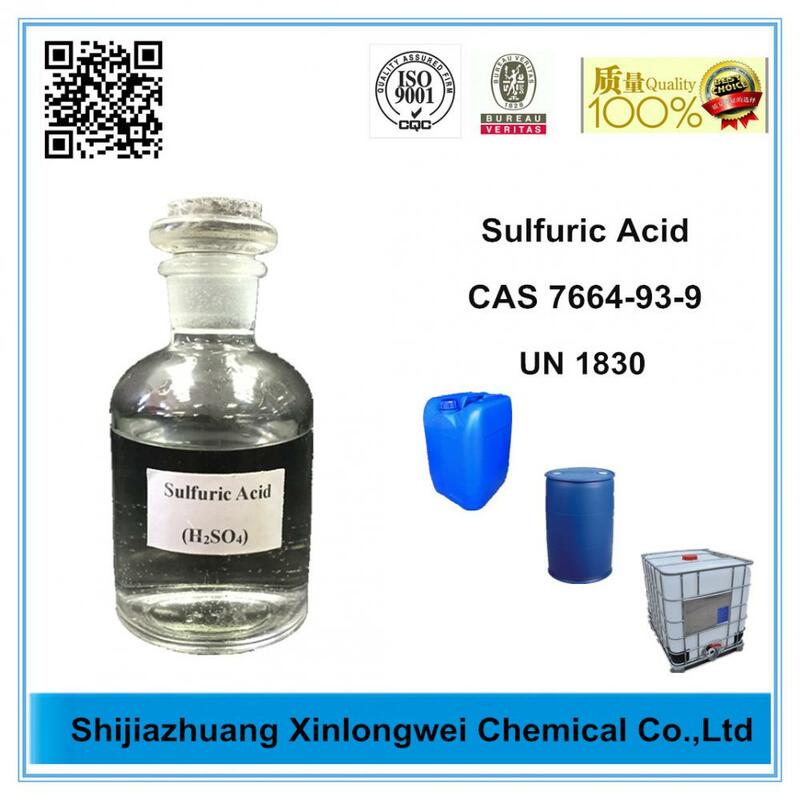 Sulfuric Acid 98% is a kind of important industrial chemicals, its application is very extensive, such as making fertilizer, non alkaline detergents, skin care products, as well as paint additives and explosives; And most often come into contact with life applications of lead-acid storage battery car.Sometimes it also need High Purity Reagent Chemicals ,and the Sulphuric Acid H2SO4 can used for many industry field.Sulphuric Acid 98% is a Colourless viscous corrosive oily liquid. darker, even black with impurities. Specification:industrial grade,electronic grade,reagents frade,and AR. 1, In the chemical industry is the manufacture of chemical fertilizers, inorganic, synthetic fiber, dyes, medicines and food industry''''s raw materials. Looking for ideal Sulfuric Acid Price H2so4 Manufacturer & supplier ? We have a wide selection at great prices to help you get creative. 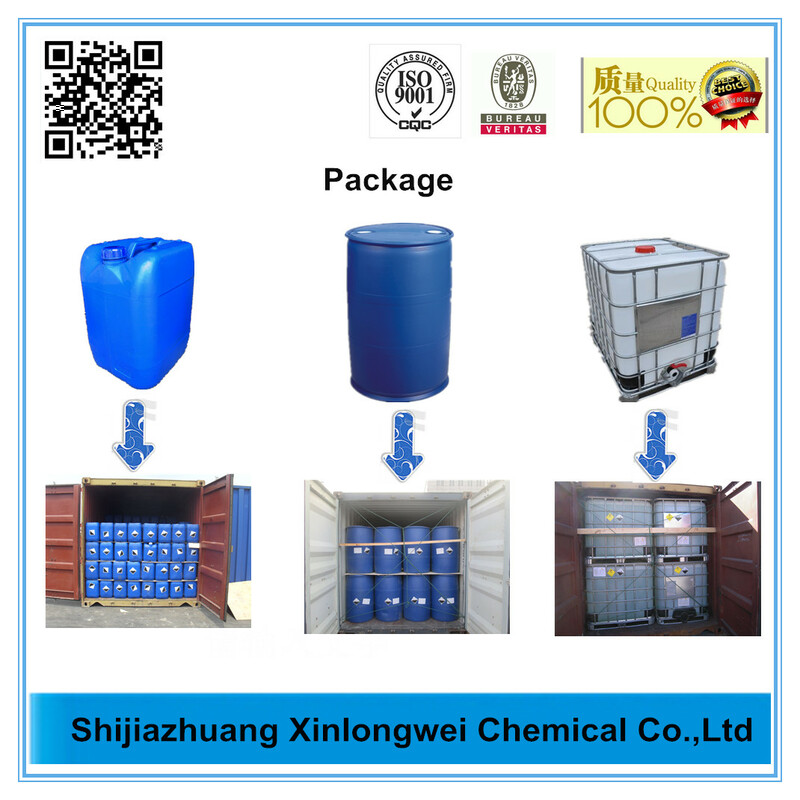 All the Sulfuric Acid 98% are quality guaranteed. 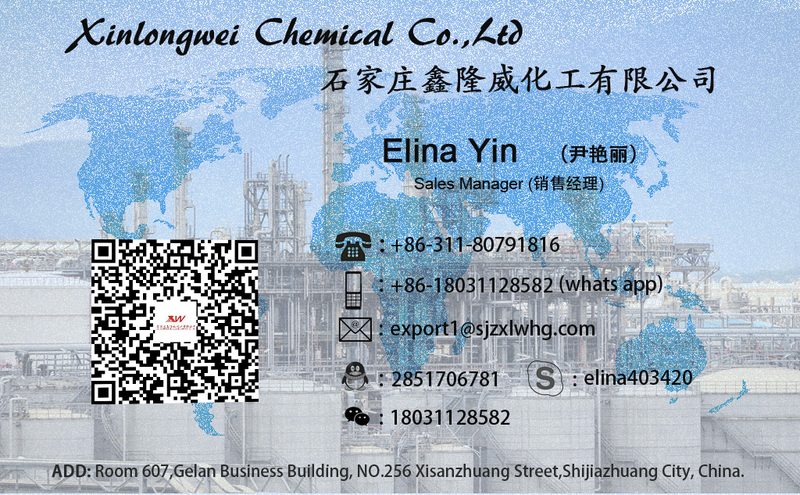 We are China Origin Factory of Sulfuric Acid 93 %. If you have any question, please feel free to contact us.